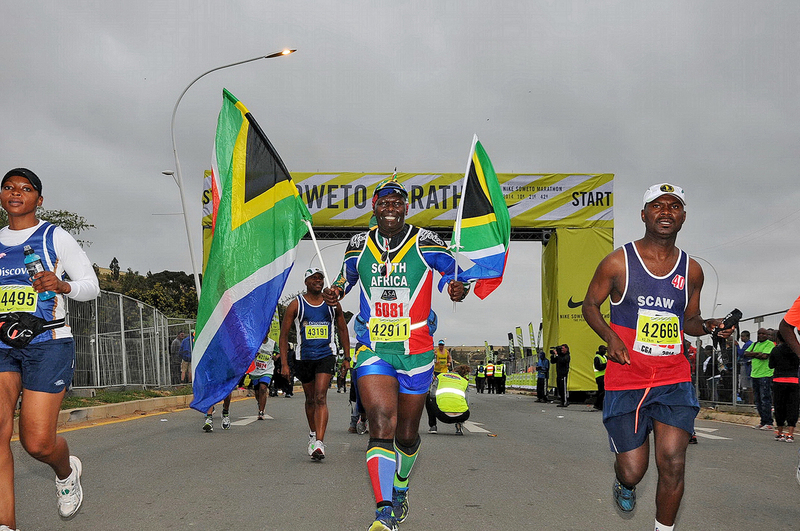 The Soweto Marathon is an annual event which takes place in Soweto at the NASREC Expo Centre. 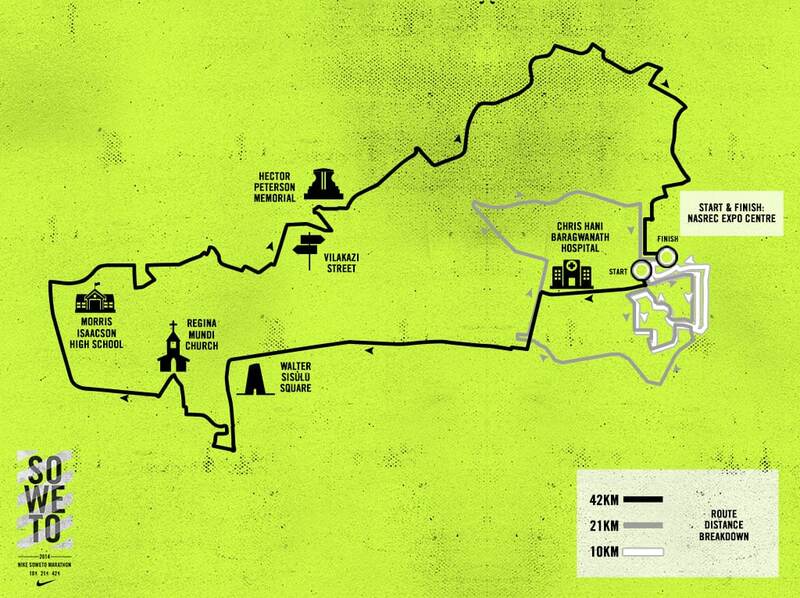 It is a circular race and will begin and end at the Expo Centre. 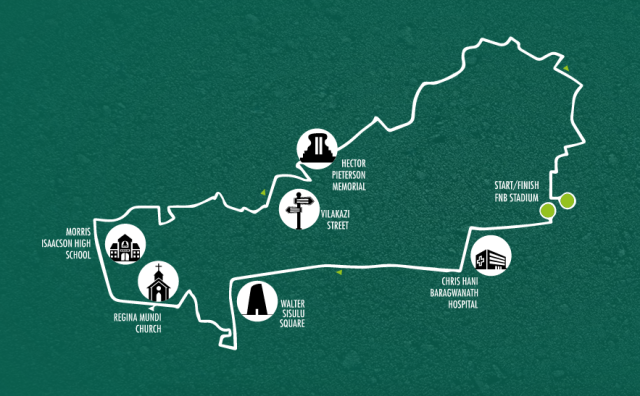 The marathon is sponsored by Energade, Netcare 911 and the MTN Expo Centre. Metro police will be directing traffic where there are road closures on the day. 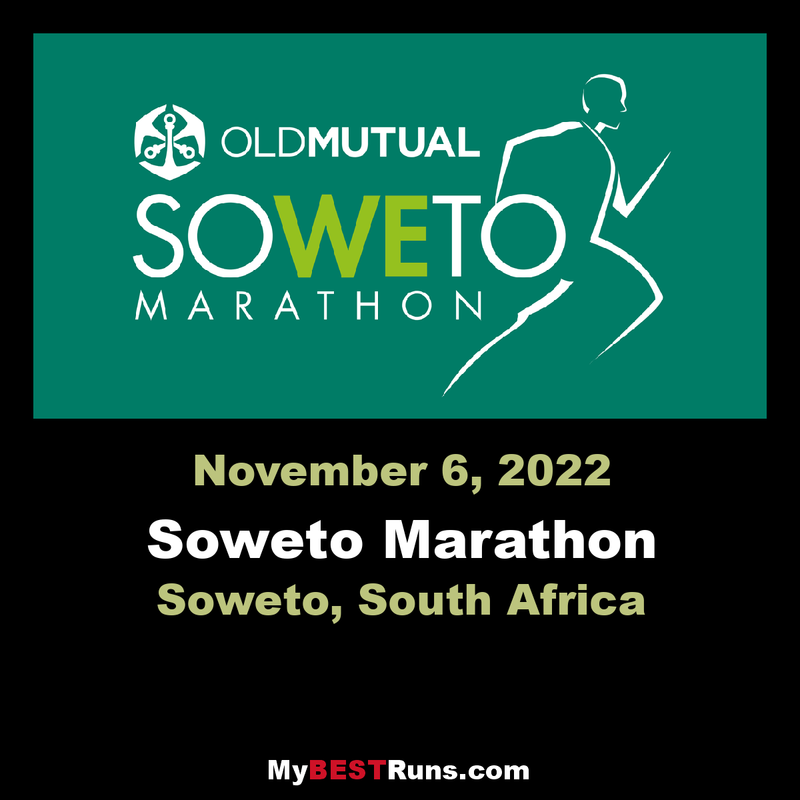 The Soweto Marathon is one of South Africa's most popular races. More than 15 000 participants are expected to take part. The race offers beautiful views as runners run through the streets of Soweto. The day offers the whole family an opportunity to get involved. There are various distances and races for all ages.